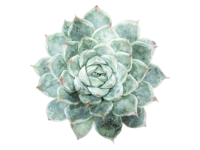 We’re all about self-love and self-confidence here at Garnish, but we have a deep understanding for the reality that sometimes we just don’t love certain aspects of ourselves. 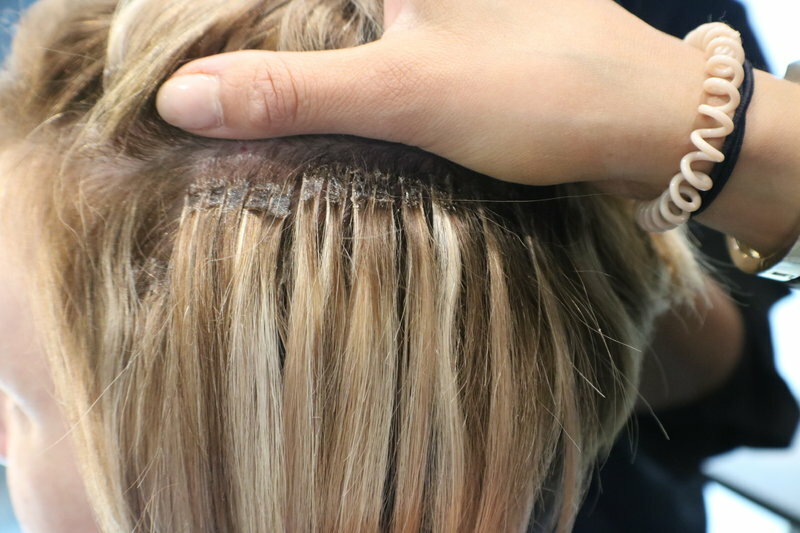 Having hair that isn’t what you want it to be, whether that be because it’s fine and thin, because you’re experiencing hair loss, or because you’ve undergone a medical illness or procedure that has altered your hair, can be a devastating feeling. 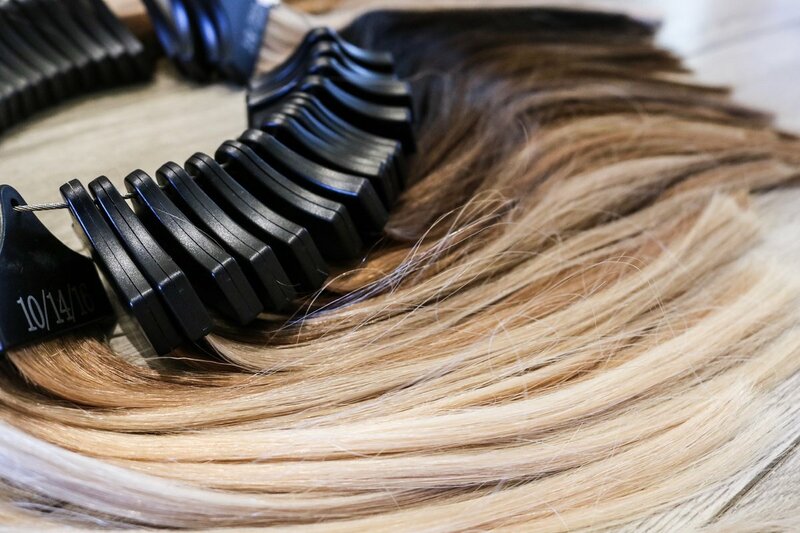 Our passion for extensions stems from the desire to want to help you feel like your BEST self, and we contribute to this feeling through the art of hair extensions. Whether you’re looking to add all the length and volume in the world, or just trying to fill in skinny ends that never seem to grow, we have a solution that will help you achieve your hair goals. We exclusively work with high-end extensions that use 100% human hair in order to achieve the most natural look and feel. NBR is a wefted method of extensions that combines microlinks with a stitched method. It is completely customizable, lightweight, and invisible. It is also the most amount of hair you can receive with the least amount of attachment points. Garnish Hair Extension Studio is a luxury salon specializing in premium hair extensions and the services surrounding extensions. Our services are about more than just hair. We believe that having beautiful hair brings you confidence, and transforms the way you feel about yourself. Through our commitment to only utilizing the highest quality hair extensions, hair color, and haircare products, we are able to create an unforgettable experience that will leave you feeling confident and beautiful. 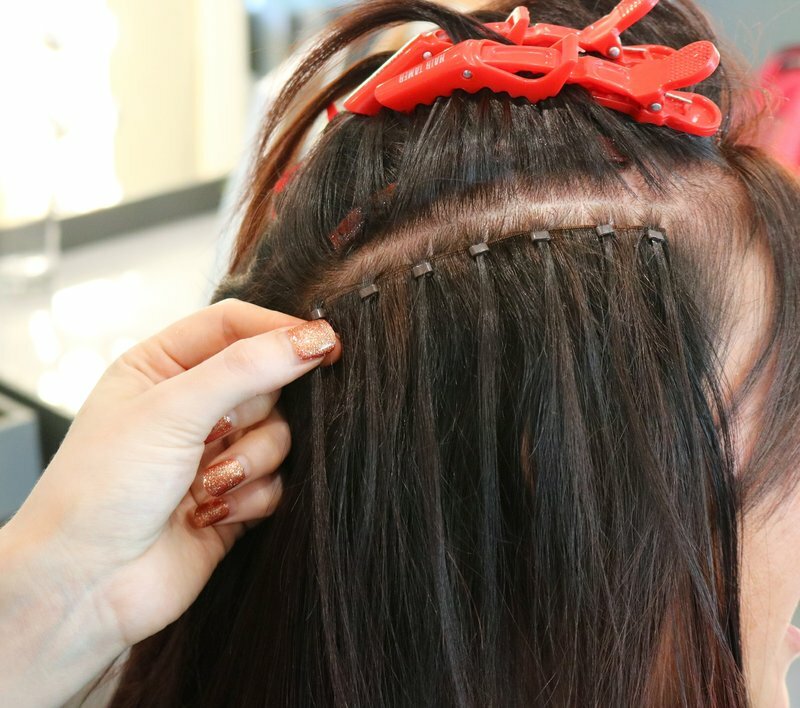 Fusion extensions can be applied in a couple of different ways, but whether they are nanobonds applied with the Hairdreams Nano Laser Beamer, or hand rolled on, they are a completely undetectable, comfortable method of attachment. Microlink extensions use a tiny silicone-coated metal bead to secure the extension hair to your natural hair. Microlinks can be individual or wefted extensions and are great for medium to thick hair. If you’re looking for a temporary extension solution, or extensions that you can remove, Halos can provide thickness and some length that you can wear daily or only on special occasions. 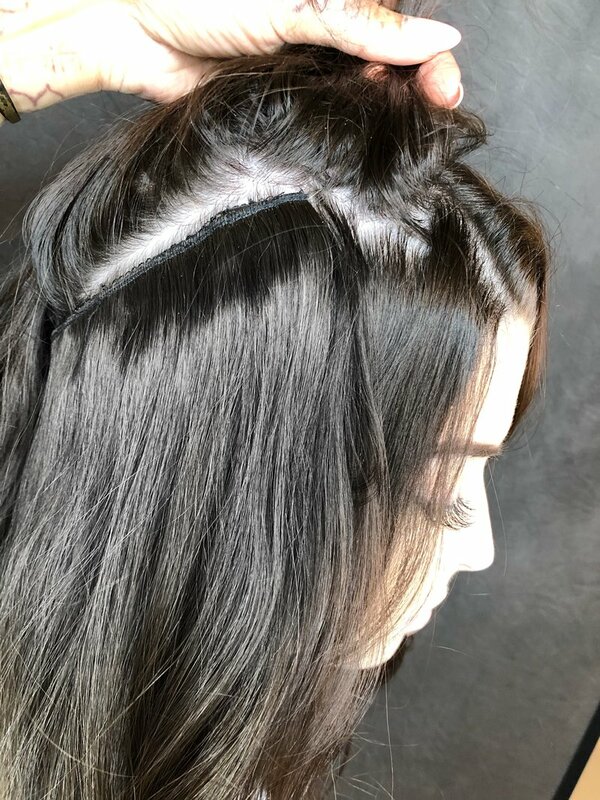 For women experiencing hair loss, Crown Extensions can provide natural looking coverage where classic extensions are not able to cover. Crown Extensions can be both semi-permanent or temporary, and are completely customizable to match your needs, hair color, and hairstyle.